Get Creative! Get Social! 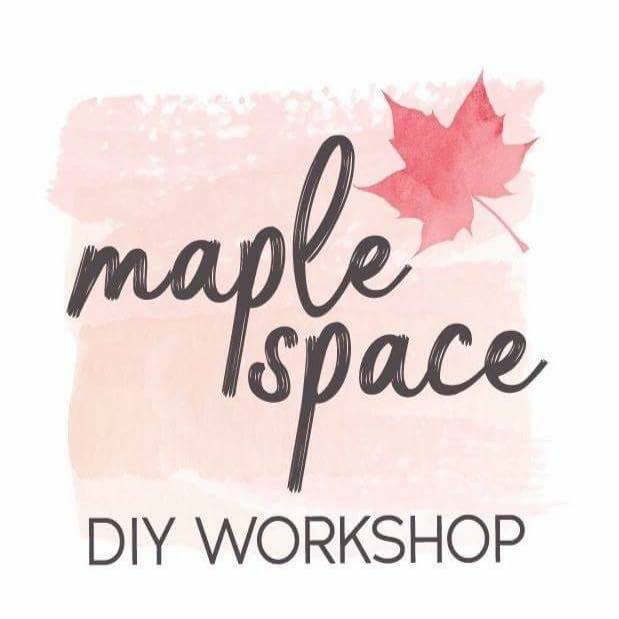 MapleSpace is a Do-It-Yourself Art and Home Decor mobile workshop! We bring all the craft supplies you need to paint and create your very own customized piece of art! Pallets, Porch Signs, Wall Signs, Welcome Mats and more!